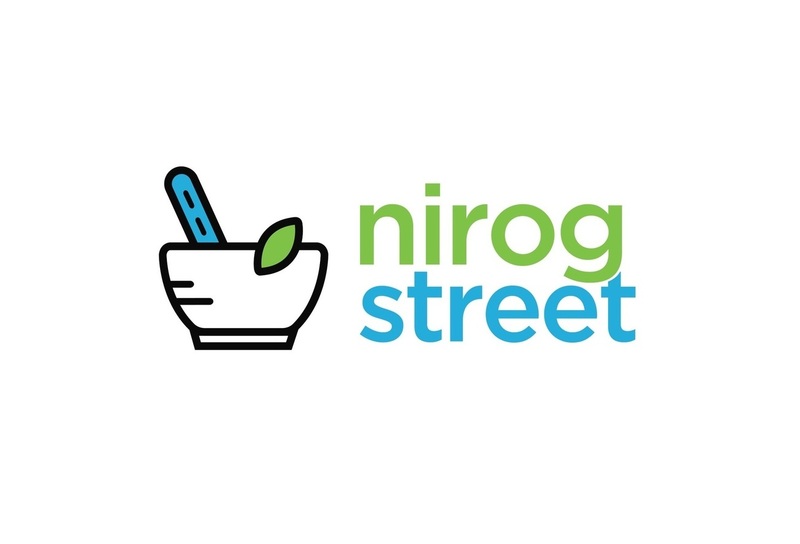 Home Blogs Events and News Nirog Street felicitates Dr. G. Geetha Krishnan for his appointment to W.H.O. Nirog Street felicitates Dr. G. Geetha Krishnan for his appointment to W.H.O. On Sunday, December the 24th, Nirog Street felicitated renowned Ayurveda practitioner Dr. G. Geetha Krishnan for his appointment to the World Health Organization (W.H.O.) as Technical Director. Dr. Krishnan would represent AYUSH at the W.H.O. Dr. Krishnan who has over twenty years of experience was currently serving as Senior Consultant at Medanta. He was working with various super specialities, developing therapeutic Ayurvedic treatments for cancer, thoracic surgery, sleep disorders, heart diseases, etc. He is also known for bringing Marma therapies and yoga to routine Ayurvedic treatment. He holds patents on diabetic medicine globally and has also contributed to preclinical studies on diabetes. He is currently working on development of three botanical drugs meant for diabetes, haematology, and cancer. His new role at W.H.O. will fortify the prospects of Ayurveda on a global scale. The felicitation ceremony was co-organized by Nirog Street and Dr. Sunil Arya, a seasoned Ayurveda practitioner based out of Gurgaon. It was attended by several other doctors as well as members of National Integrated Medicine Association. Speaking on the occasion, Dr. Krishnan lauded the efforts being made by Nirog Street toward making Ayurveda treatment more accessible to the society by knitting an active community of authentic doctors. He said that it is important for the progress of Ayurveda that the practitioners earnestly come together and build a shared network of knowledge and interactions. It would help create newer insights and eventually lead to remarkable breakthroughs over the course of time. He shared the experiences he gained at Medanta while treating various illnesses as a senior consultant and emphasized on the importance of integrated medicine. Dr. Krishnan also spoke at length about his breakthrough research in diabetes. He educated the participants on the findings of his research and explained to the experts how the Ayurvedic medicines for diabetes work. He also stressed on the importance of panchakarma for the diabetic patients, especially the basti therapies. He said that the basti therapy with the use of right herbs can be very effective in containing the complications of diabetes. He said that yoga is an integral aspect of Ayurveda and combined together these two can help treat the patients more effectively. Dr. Arya and Ram N Kumar, founder, Nirog Street, too spoke at the felicitation ceremony discussing the visions and endeavors that would revive the people’s trust in Ayurveda through quality and community.